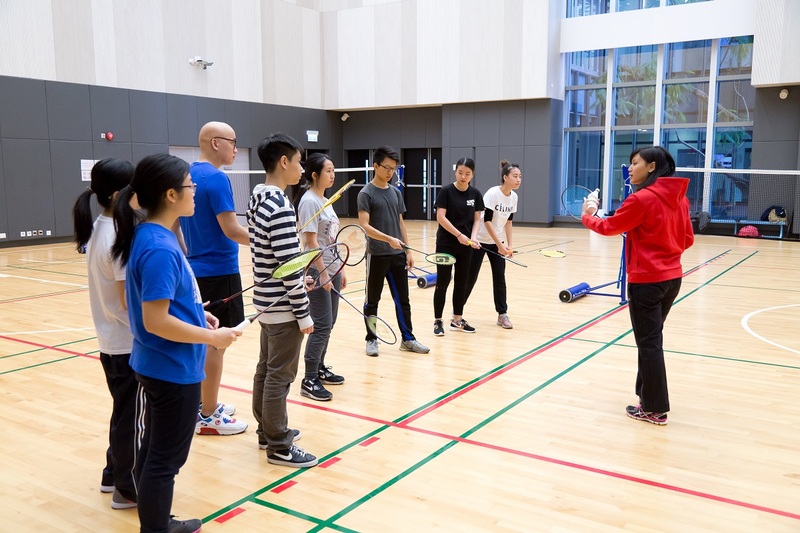 Sports and Wellness is an integral part of the total education process of The Open University Of Hong Kong. 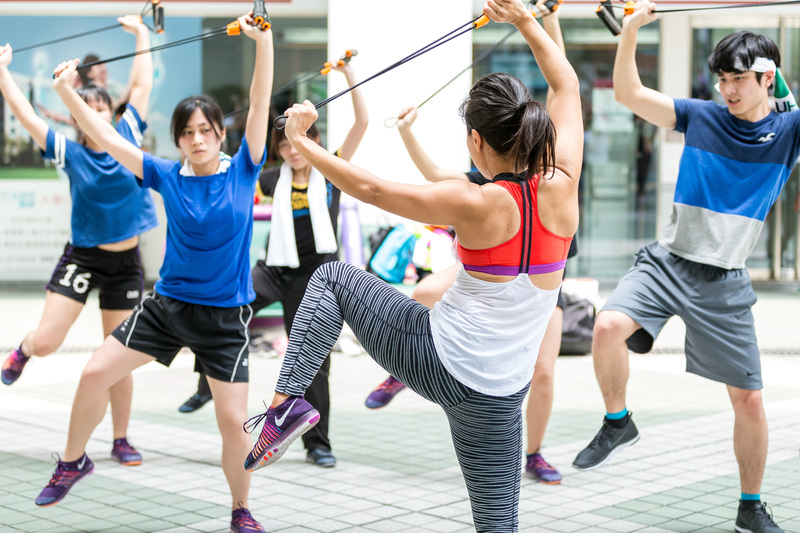 The focus of our program is to prepare and motivate all students to engage in physical active lifestyles, which promote health and physical wellbeing. 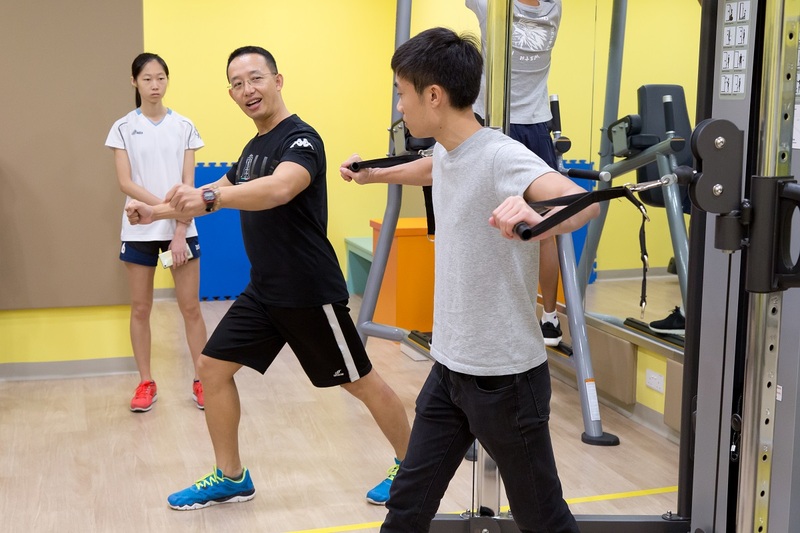 We hope that by participating in our physical education program, you will enjoy being active, learn important fitness concepts, develop good social skills, and maintain a positive self-concept.